Question everything this company is telling you. 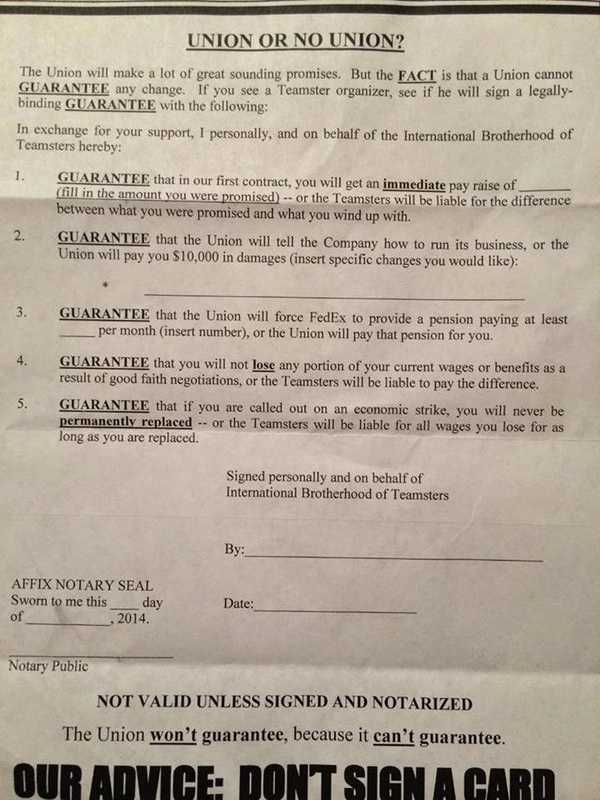 They would not be pushing back this hard if they didn't fear the Teamsters. We were handed this flyer by members of "leadership" last Wednesday as we were leaving the yard for the day after parking our tractors. They had the nerve to stall dozens of drivers who were off the clock and trying to go home after a hard day's work with this leaflet laced with sarcasm. Our drivers only seen fit to give both sides of the story. United we stand, divided we beg.